KENNY JACKETT admitted Pompey have to work harder to open up sides at home after being handed a League One reality check. The boss acknowledged the Blues are going to face more teams coming to Fratton Park to frustrate his team this season, after being held to a 1-1 draw by struggling Shrewsbury on Saturday. John Askey’s winless side executed a game plan to stifle Jackett’s men and were three minutes away from taking maximum points before Brett Pitman bagged a late penalty. 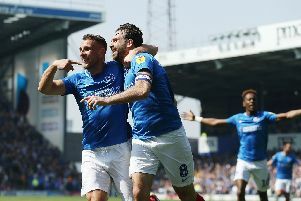 Pompey created little in the way of clear-cut chances, with Gareth Evans’ second-half header the best of their opportunities. 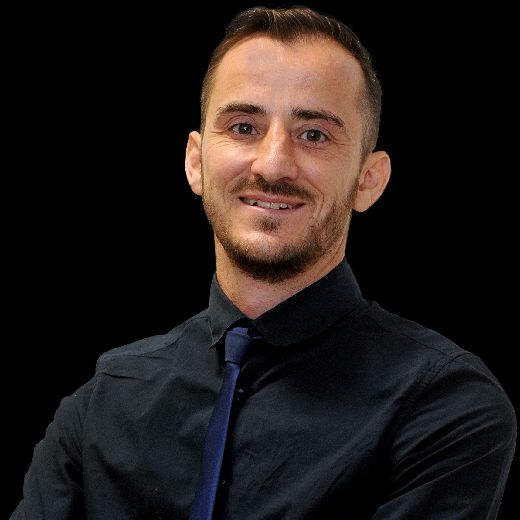 It’s a wake-up call for anyone believing the Blues are going to be able brush aside their League One opposition after a powerful start to the season. Jackett knows his team are going to face more of the same this term. He said: ‘They’re going to analyse your strengths and not necessarily let you get away with them.That’s the way of the world. ‘It was hard to break them down in the first half. They are very competitive and hard to break down. Very difficult. ‘We had more of the ball in the second half and the play, but it didn’t result in us working their keeper. ‘I couldn’t see the combination or the single person who would get the better of their man to make the difference. ‘In the second half we were on top. It was all at their end. But it was tough to create clear-cut chances. It really was. It’s credit to them but we kept going anyway. ‘It’s mixed emotions, though, because I thought we’re better than that. ‘They had strong midfielders who were on us and we couldn’t get the rhythm. They had a good game plan and it was tough for us to break them down. They defended very well and they locked on to us. Jackett took solace from the fact Pompey remain unbeaten in the league as they get set for a top-of-the-table clash at Peterborough this Saturday. He added: ‘We’d want to play better and get more than a point. We’re not disappointed, though, with the way the game went. ‘It wasn’t a lack of effort or commitment. We couldn’t find the combinations.